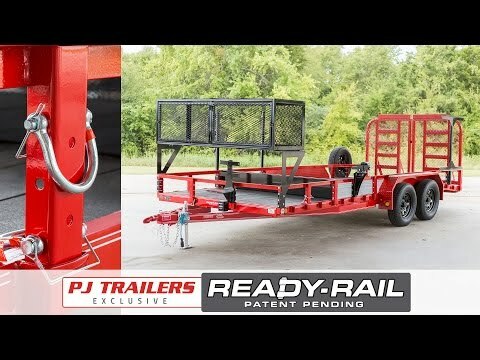 2019 PJ Trailers 77 in. 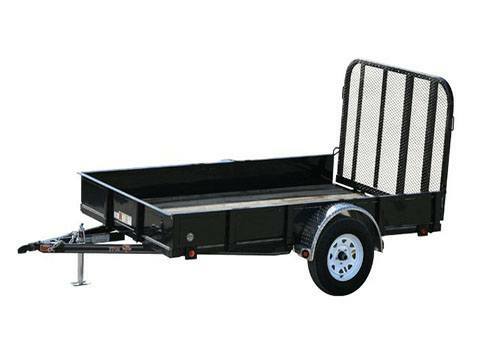 Single Axle Channel Utility (U7) 12 ft.
77 in. 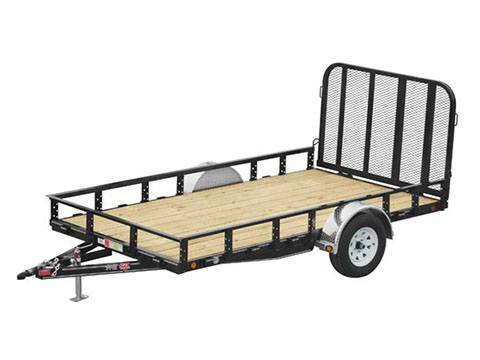 Single Axle Channel Utility (U7) 12 ft.